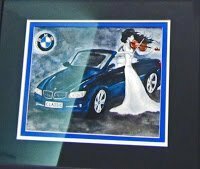 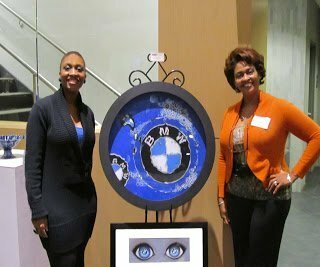 I would like to pass on a humble, “Thank You”, to everyone who was able to attend last night’s BMW Reception! 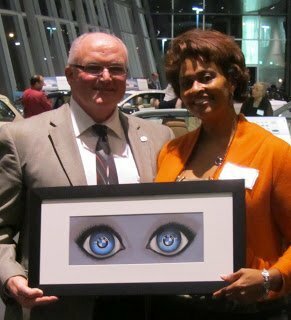 I am Amazed with what God is doing for me in the art industry, and I am pleased to announce that my painting, “The Ultimate Eye Candy” sold at opening reception lasts night! 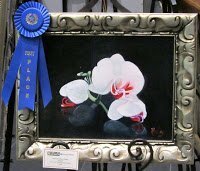 Each vote last night did matter and I graciously accepted Third Place – Peoples Choice Award! 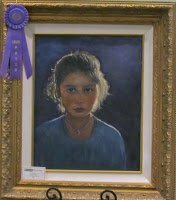 There were over 82 fabulous works of art displayed by Plano Art Association members.